The new summer TV shows have started so I thought I would begin writing some short reviews. Note: The premise is SPOILED for some shows that aired recently. If you want to see these shows and don’t want to know the premise than be wary. Linden and Holder will both be back. 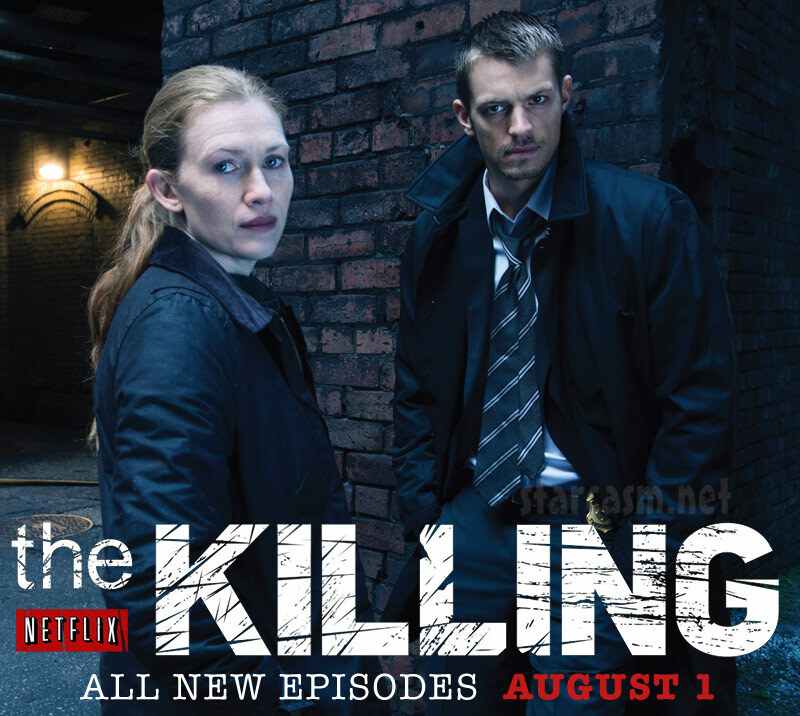 Presumably Linden will have to answer for her crimes from the end of Season 3. Without spoiling too much it’s probably safe to assume she won’t be working very closely with the police force (not that she ever really did). Since this is the last season, show budgets will probably be very tight. So expect more scenes in dark places and in the rain (when outside). 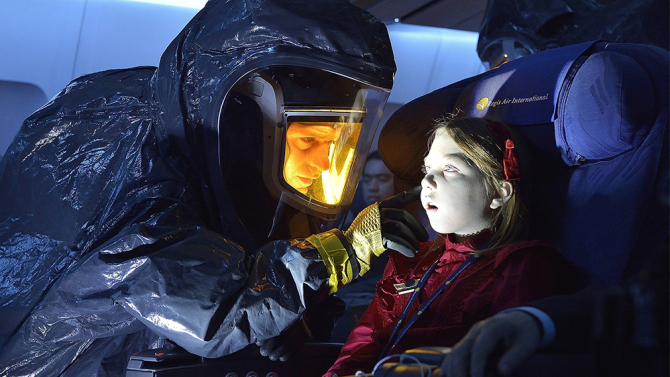 I hope Linden finally conquers her demons, and hopefully Holder is just the guy to save her (somehow). In this article I discuss the new summer shows. What could they do to improve and keep our interest until Fall? Note: The premise is SPOILED for some shows that aired recently. If you want to see these shows and don’t want to know the premise than be wary. I like Corey Stoll but that hairpiece is distracting me something awful. Maybe the writers could get rid of it by having the Strain attack just the top of his head. It’s just a suggestion but could you please get rid of Eph’s family dynamic altogether. I don’t want anything bad to happen but maybe we could just visit them less often. The Master is one mean and scary dude and Van Helsing guy has been after him for years (but somehow let him escape to America?). What else do we know about the Master? I guess he can do something that gives people power and maybe a longer life. Of course we know how that one ends. The life is longer but not better; and you get to be his slave. I really like this show but why is it called the “Last” ship. I mean in the third episode we come across a Russian ship. So maybe the show should be The Second to Last Ship. Why would you risk the fate of the earth (and your families if they are alive) to save some people you just met? The least they could have done was go back to the ship and get some troops and weapons. Maybe Rhona Mitra’s character has yet to see the latest planet of the Apes movies. If you experiment on chimps you might get a super intelligent chimp who steals your lunch (and takes over the world)! The expression used to be “I could use that as much as a hole in the head”. Apparently Blackbeard meant that as a good thing. Why doesn’t “crutches guy” just smack the Spy Doctor in the family jewels (or I guess you could say “hidden treasure”) with his crutch. That might keep him away from his wife for a while. BIG SPOILER coming up: So Blackbeard’s plan is to sink the treasure ships and recover the bouillon from Davy Jones locker. There must be an easier way. I know… he could build a sub. Wait he is. But if he could build a sub couldn’t he just sneak up on a ship at night and gas the crew in their sleep, then steal the treasure and be off with the booty? No muss no fuss. Whatever happens next should be very interesting. The plot is easy to follow and is straightforward in its presentation. The cinematography is pretty good too, with a lot of warm colors (even though the show takes place at night, so far). Guillermo Del Toro wrote and directed the first episode. He is famous for Hellboy and Pans Labyrinth. He is a master at creating interesting monsters. Corey Stoll (House of Cards) is the lead and is usually interesting to watch but sometimes difficult to like; and his co-star is Mia Maestro, who I have never seen before but I like in this show. Wikipedia says she was on Alias from 2004-06. I think young horror fans (teens) might like this show. It seems to follow the plot line of Dracula where the Count arrives in England (in this case NY) to set up shop, but this time he is being used by a spooky corporation for an evil plot that involves the whole city. I was never all that scared. There was a lot of shock value in some of the scenes but the suspense did not draw me in enough to frighten me. I may have seen too many scary movies to be shocked by what they are doing so far. Also the show has a tiny bit of humor, but not enough. I guess I will watch a couple more episodes, but I have doubts that this is going to be very interesting to me. In a way I would sum this up as Dracula meets Fringe but isn’t quite up to either (at least after one episode). Of course Fringe took a while before I really liked it. 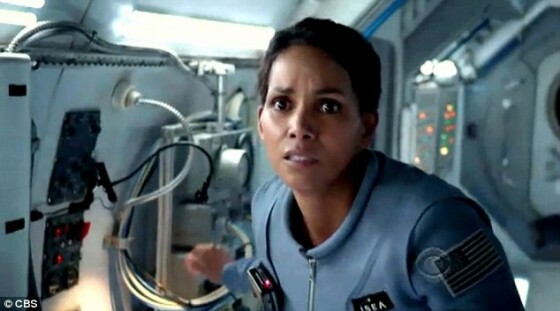 Halle Berry is very good here playing both an estranged astronaut, wife and mother to be. 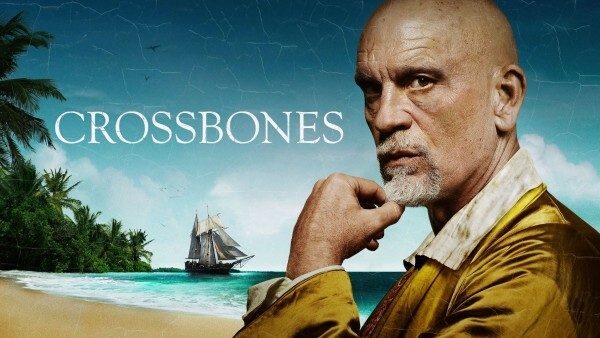 As is the case with most CBS dramas, the show is very well made. Everything looks great and is in its place so to speak. If you like CBS style shows (I like Elementary) you might find yourself right at home here. My favorite part of the science fiction is about how she has to deal with her desire for motherhood versus the difficulties in dealing with something beyond her training and understanding. I also liked when the corporate board challenged her scientist husband on the safety of creating a being with unlimited learning potential and uncontrolled capabilities. It seems to pick up some plot elements from Spielberg’s movie AI (Artificial Intelligence) which I could never really love. I just kept thinking Pinocchio for most that movie (if you know what I mean). Also there is the evil corporation plot line which we have seen since at least Alien. Can they make this a bit different (I hope so)? Ms. Berry’s character lives in a sterile world which is a bit off-putting to me. Hopefully she will get to shake things up and add some interesting soulfulness to the mix. The new summer TV shows have started so I thought I would begin writing some short reviews. 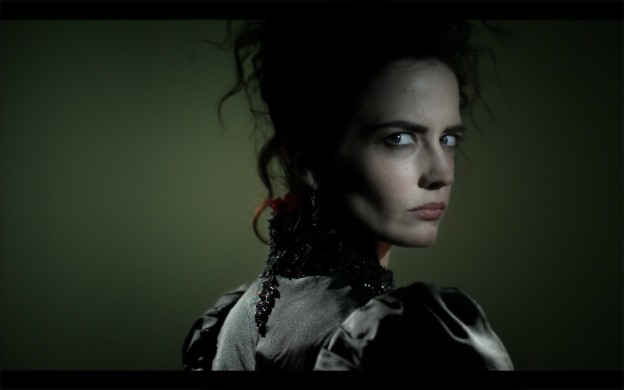 Here is a recap of the themes and reveals (SPOILERS) from Season 1 of Penny Dreadful. As Vanessa says “She is afraid of the things she is capable of doing (evil)”, and as the priest says “Are you sure you want to be normal (without the special characteristics that make you unique)”. This dichotomy of this theme seems to apply to all the characters. Frankenstein’s monster wants to be normal in appearance so he can be loved, but realizes it’s his depraved heart that actually scared away his theater girlfriend. Malcolm loves going on adventures but has “lost” his kids due to his absences. Ethan wants people to see his gentle side and not leave him, but uses his dark side to keep from being caged. The Victorian oppression of letting your true feelings and true self from showing was a big theme for the characters and was best exemplified by Vanessa’s fear of physical intimacy with Dorian Grey. She abandons him to save him and herself from revealing her more baser instincts. The spiritual world is both intriguing and dangerous in Penny Dreadful. While exploring the darkness of the Grand Guignol theater they find evil creatures, and Mina warns them that the Master is close to controlling them all for eternity. Now we know why Ethan is on the run and accused of killing so many people in America. He “changes” during the full moon. But what was he like before that happened to him? This one caught me totally by surprise… is Vanessa actually Malcolm’s illegitimate daughter? At least that’s the way I read his retort to the “dead” Mina (I have a daughter). If Malcolm was having an affair with Vanessa’s mom this is actually very possible and explains the closeness between V. and Mina. They were as close as sister’s (as the episode 4 title hinted). It also explains why Peter recoiled from V’s touch as that would make him her half-brother. Creepy yes. Poor Brona Croft. Now she will wake up and find herself not only re-alive but also engaged to Caliban. Just wait until Ethan figures this out! There are 10 more episodes planned for season 2 to air next year.